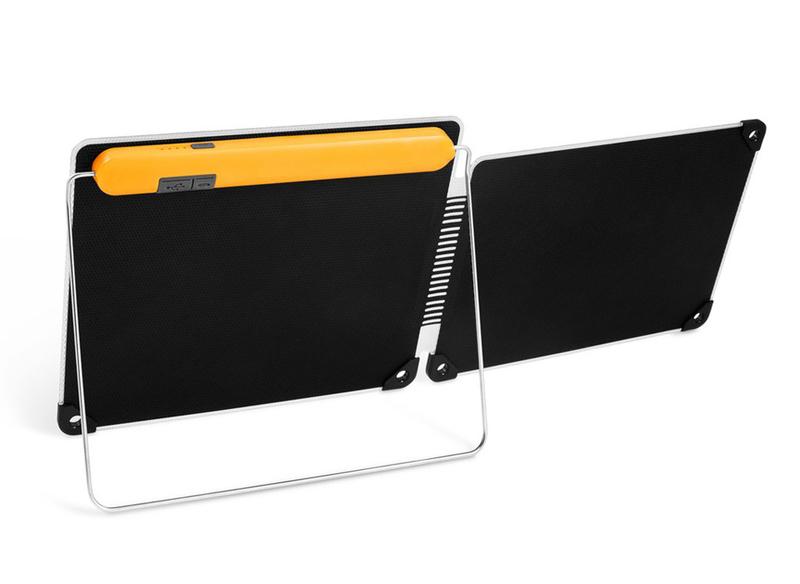 BioLite’s latest portable solar-powered USB charger sports two solar panels that generate up to 10W of power. 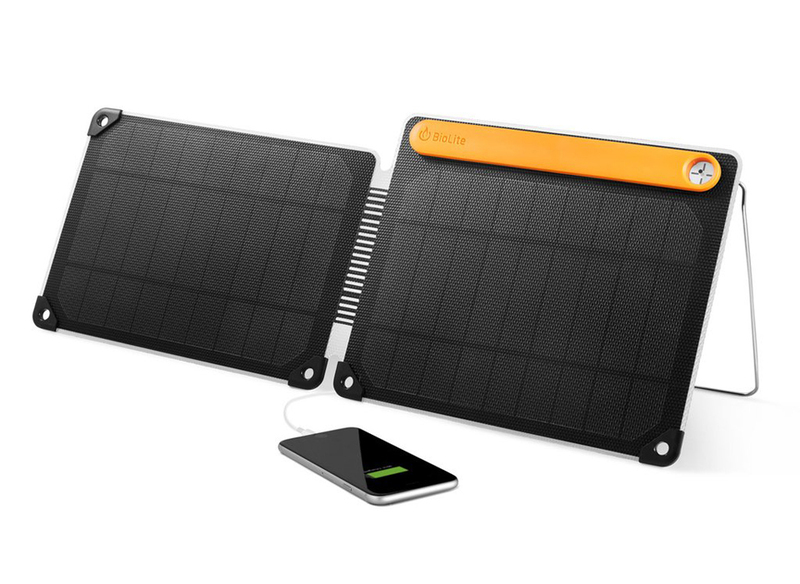 The SolarPanel 10+ can charge a phone in as little as 1 hour under direct sunlight. It also has a built-in 3,000mAh battery for storing captured energy.